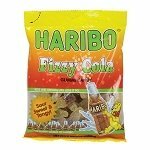 Fizzing And Popping Candy bring the fun to the party. 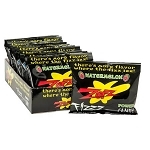 Candy that pops and fizzes in your mouth is sure to be a popular choice for so many people. 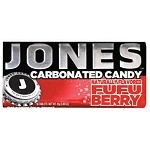 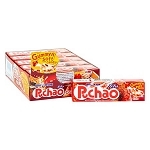 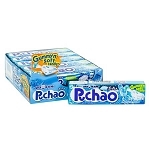 Not only do these candies taste great but they are fun to eat as well. 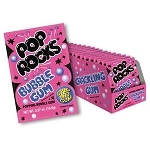 Everyone remembers the first time they dumped some of those delicious Pop Rocks out of the pack onto their tongue and the popping and crackling began. 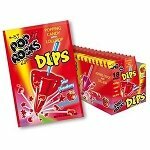 Not only do they taste delicious, but you just can't help but giggle as the candy dances in your mouth. 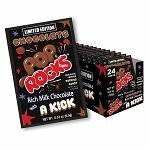 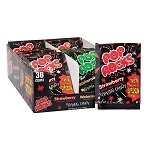 Pop Rocks are a popular popping candy and come in many flavors. 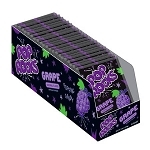 Pop Rocks popping candies are also available in a combination with lollipops and serve as the dip. 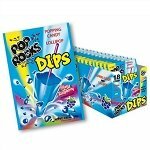 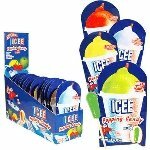 Enjoy the sucker and the popping sensation as you dip and lick. 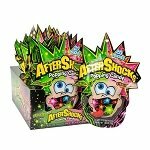 After Shocks are another great candy that pops. 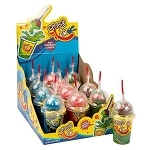 With two flavors in a bag and is a fun addition to birthday parties and other events. 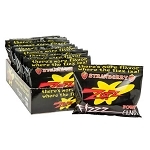 Line up the bags of all those sweets that explode in the mouth and kids can enjoy them throughout the party or you can send them home in the goody bag. 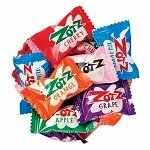 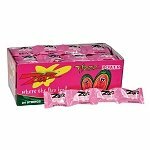 For those who prefer a little fizz with their treats, be sure to try the popular fizzing candy called Zotz. 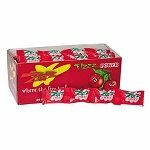 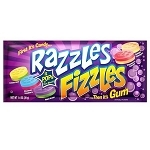 These fizzy treats are hard candies which come in fruit flavors with a center that fizzes when you reach it. 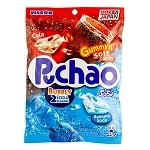 You can wait patiently and keep the fizzy candy in your mouth until it melts away and you get hit with the effervescent fun or you can bite right in for the mix of fruit-flavored candy and the fizz sensation. 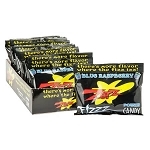 Fill your candy bins with the bulk, individually wrapped effervescent candies. 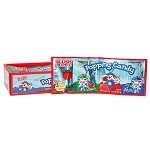 Top off your racks and counters with the display boxes of all these fun carbonated candies for parties, events or just for amusement on any given day. 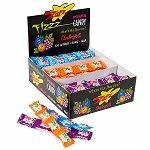 There is a wide range of flavors in candy that fizzes and they all are as fun as they are delicious.